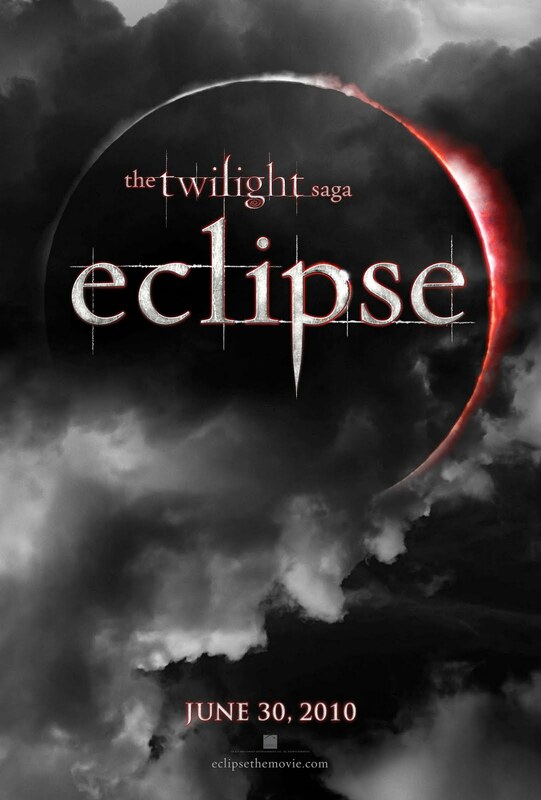 NEW YORK, NY (March 30, 2010), announced today that it will release the first new title from Stephenie Meyer in nearly two years. 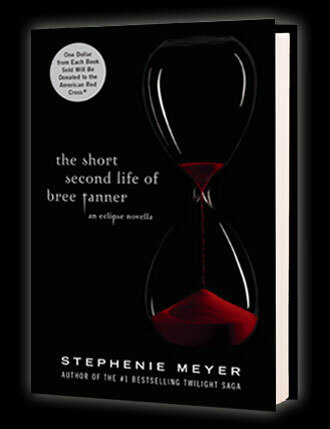 The Short Second Life of Bree Tanner is a novella told from the point of view of Bree, a character originally featured in Eclipse. Approx. 192 pages! Amazing! Just imagine, first Twilight... Then the following sequels comes out which "almost" completes The Twilight Saga and now there are two sides to every story! 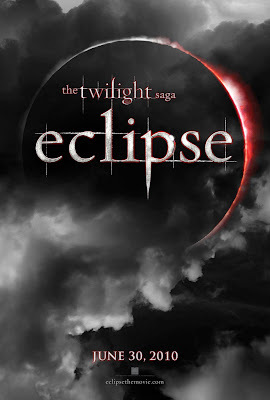 You'll see Bree Tanner in Eclipse this 30th June 2010. Best part is, every "one dollar" for each book sold in the US from the first printing will be donated to the American Red Cross International Response Fund, which supports disaster relief efforts such as those in Haiti and Chile. You can also make a donation and learn more about their relief efforts worldwide through this American Red Cross link that will be shown on the dedicated site Bree Tanner. You heard that!! The Short Second Life of Bree Tanner will also be available as an ebook beginning at 6:00 a.m.EST on June 5, 2010. Yay! Extra hugs & kisses to Stephenie Meyer! She's not only talented and amazing, she has a great big huuuugggee heart that is more phenomenal than "The Twilight Saga" phenomenon! I will read for free online but I'm going to get the book too! Because I love the cover and it's best to have a copy with me everywhere I go... PC radiates major radio-waves that's poppin' my acne up-front! LOLX! !